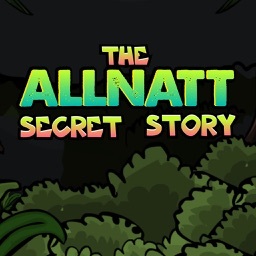 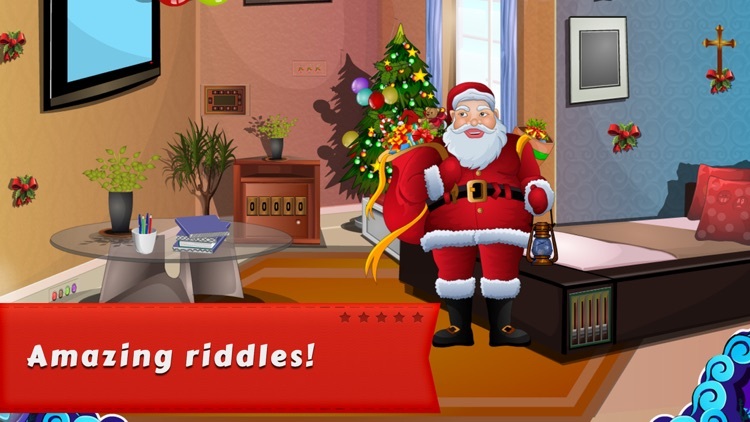 We are glad to present you the brand new puzzle game. 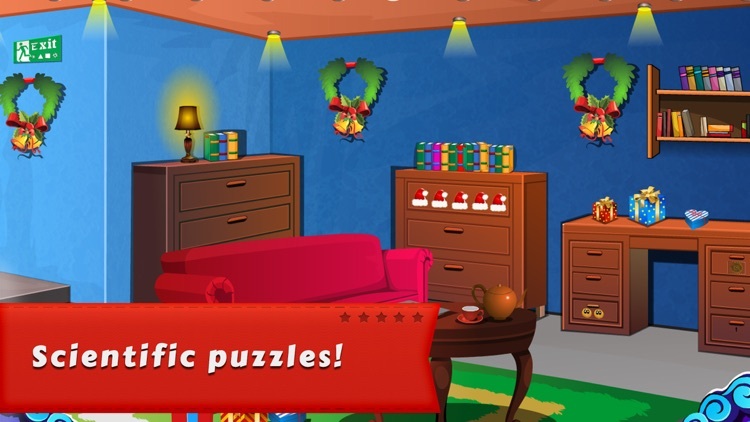 AROMA is an interesting point and click type new escape game. 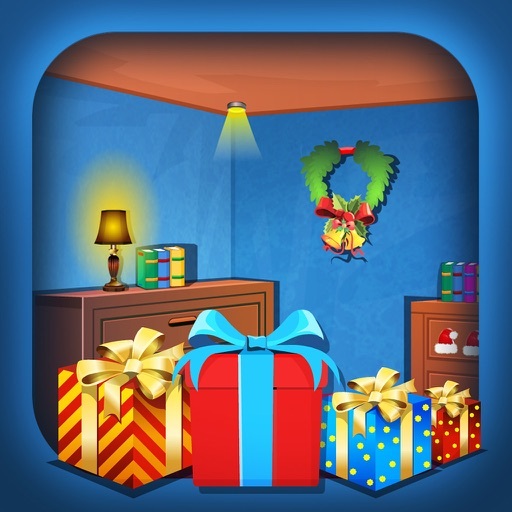 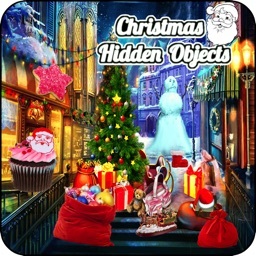 Presume a situation you are waiting for Santa with christmas gift.Santa came with a precious gift, but he was tired.Santa asked you that he needs a cigar.You Knew that your dad has a cigar somewhere in the house.Now you have to find the cigar for Santa.Click on the objects to interact with them and solve some interesting puzzles. 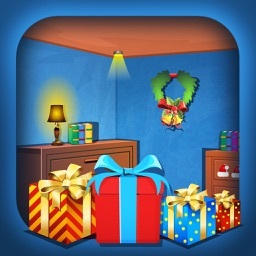 - Classical room escape game! 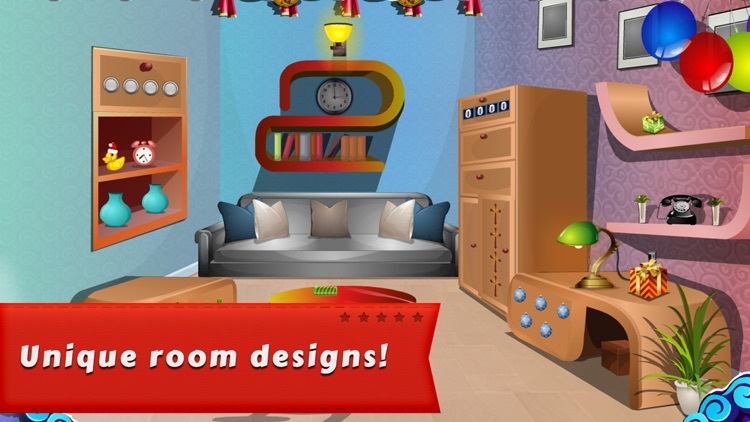 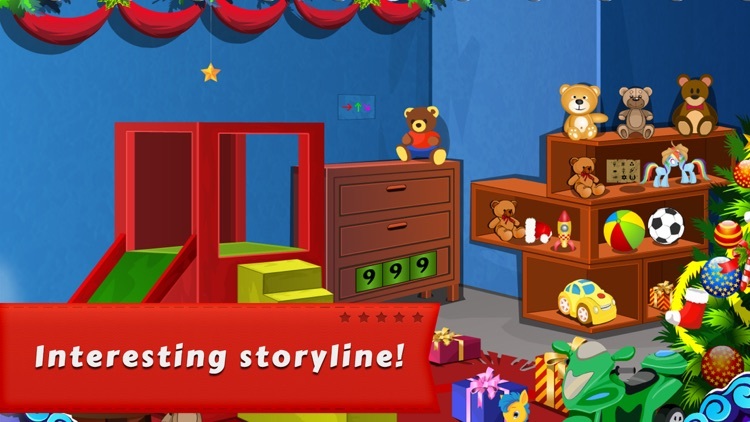 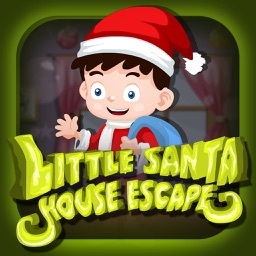 Can You Escape From The Little Santa House? 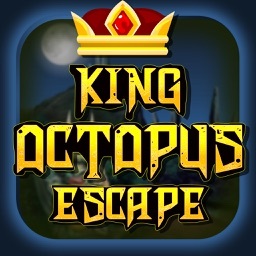 Can You Help The King Octopus Escape?